Say hello to Shopcinity, your fashion wish list. 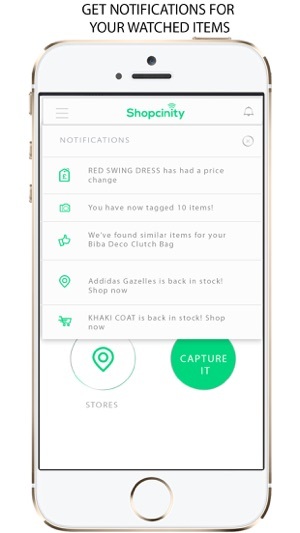 Snap, Discover Fashion outfits and get alerts on price drops, offers and back in stock notifications. 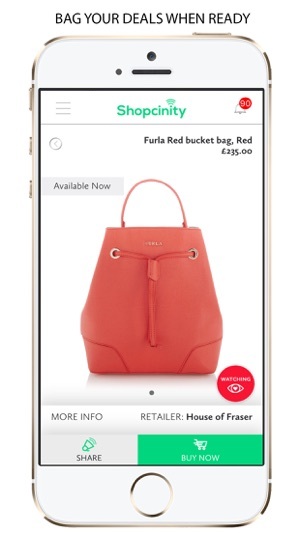 Brilliant shopping app - BOOM!!! Shopcinity is quick and easy to use, this is what some of customers are saying. 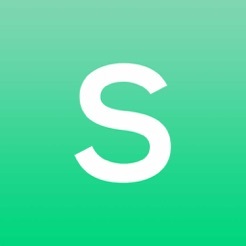 Shopcinity is here to simplify your shopping and make it easy to turn your fashion ideas into purchases! 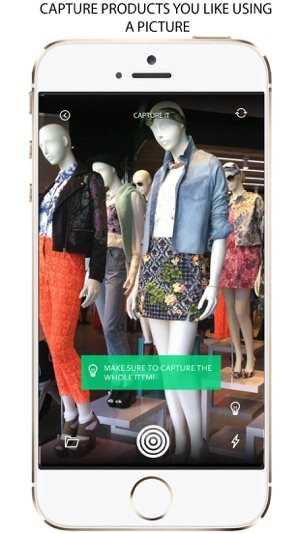 Capture your fashion inspiration by taking a quick snap in-store or paste an online product web link. 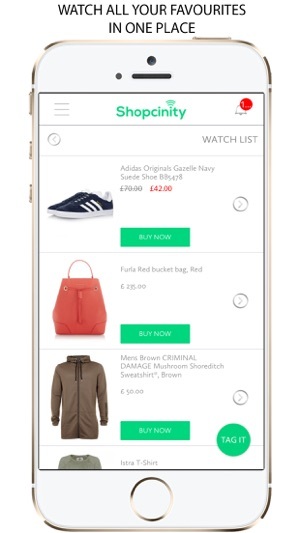 Save the items you want and create a shopping list of all your wish list items across your favourite retailers and brands including; House of Fraser, River island, Zara, ASOS, Next, Adidas, Nike, Ivy Park to name a few. We’ll show you items from a whole bunch of clothing stores. If an item catches your eye, we'll give you constant updates when they change in price, stock, available offers or similar items that might be right for you. When you just can’t resist an item any longer, we’ll tell you exactly when and where you can bag it at the best prices. Plus, many more; you simply can’t run out of fashion ideas. Interested in a slick new pair of trainers? How about a new outfit? We make sure you’ll be the first to know as soon as any offers specific to what you are looking for become available.